I used a permanent marker to write words onto regular felt from the craft store. These are words that he can read, but is still working on spelling correctly. 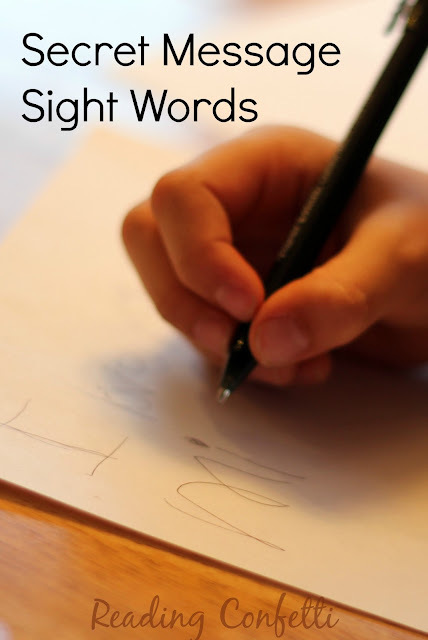 He practices by tracing over the words with his finger. 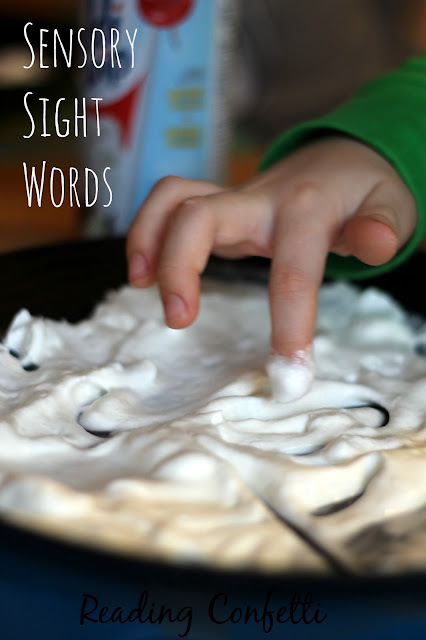 This is one way I try to make sight word practice more effective and fun for him.